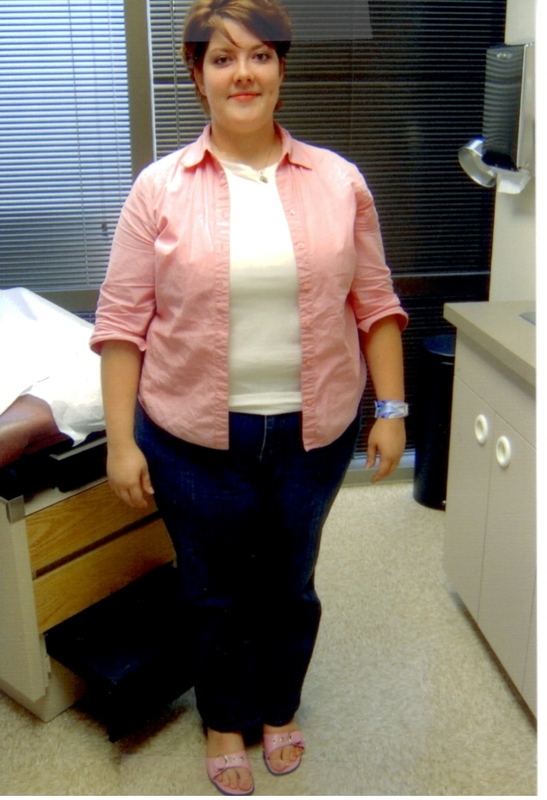 "I struggled with my weight since early childhood. I was always at least thirty pounds heavier than my classmates. I tried everything to stay "thinner" in high school and college. I got so tired of the constant fight against my body and the struggle with food. I thought about surgery for four years before I finally made the commitment. My mother had done it, so I felt like I knew what to expect. You never really know until you are actually on that road. I was concerned about life after surgery. I was very concerned with how it would affect pregnancy. It was not an easy decision, but I can tell you that is was the best one I ever made! I have confidence I never had. I feel healthy and motivated toward an active lifestyle for the first time! If I had to do it all over again, I would in a heartbeat! 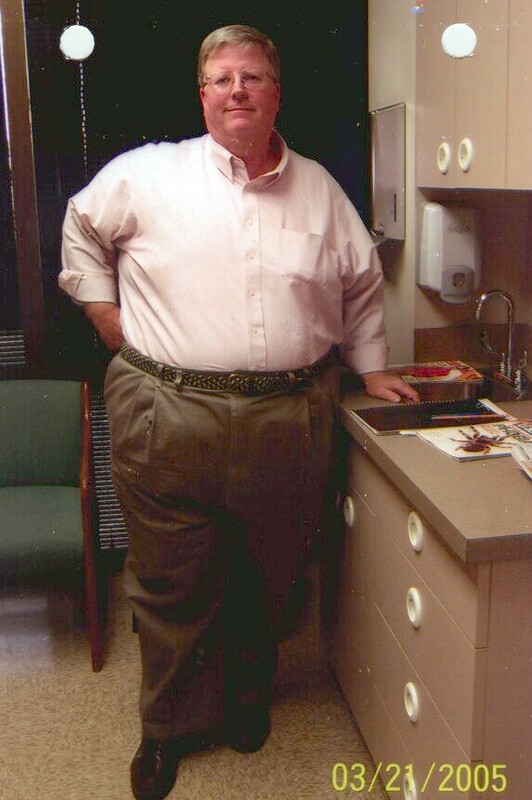 Gastric bypass was the stepping stone I needed for a healthier future. This was the best gift I ever gave myself. And I was back to work in two weeks. A special thanks goes to both Dr. Barnes' and the staff! You all have made this an awesome experience!" J.K.
"My wife and I are supporters of weight-loss surgery by Drs. James and Stephanie Barnes. I had surgery on 4/25/2005 and my wife had hers on 6/27/2006. These surgeons and their friendly, caring, and skilled staff have changed our lives. We were overweight and gaining more weight year after year despite our on-and-off diets. Our health suffered - high blood pressure, diabetes, arthritis, low energy, and knee problems to name only a few. Since our surgery and weight loss, our health has improved. I take no medications and my wife doesn't use a cane! Another benefit of losing so much weight is the cost of clothes. We were well known at the Big and Tall shops with their high prices. Eating out and grocery shopping are not so costly now. These two doctors are concerned and caring. If you go to the monthly support meetings you will be surrounded by others who have gone through the same thing as you. You'll benefit from their experiences, as well as having the advice of both doctors, who attend these meetings along with a professional therapist. We have extended our lives as well as the quality of our lives and look forward to dancing, bike riding, working out, walking, and other physical activities. My wife even works at Curves! I enjoy working on our house and landscaping our yard...HARD labor. If you are thinking about weight-loss surgery, don't put it off. Look at our before and after photos on the web-site. Go for it! Call the Barnes' today! I've chosen to name ALL of you the "H-TEAM", because you are my Heroes. Each of you played a special part in Helping me get where I am, which is a Healthier lifestyle and a Happier life. I can't thank you enough for all you did for me. I apologize for you having to clean up "other doctors messes" before you could "do your magic", but I am so thankful that both of you took such GREAT care of me. I wouldn't have felt as comfortable at the hands of anyone else. Looking back, I can't even fathom anyone other than you two, performing the surgery. Before my surgery, I stayed so sickly all the time that I told others I felt like an "old model car", becuase it seemed that every time I'd get one part fixed, another would break down. I stayed curious as to how long before I was headed to the "junkyard". Now, since surgery, I smile and say I've had a "complete overhaul". Thank you for all you have done to help me before, during, and after the surgery. I appreciate all you did to help prepare me, make my hospital stay as short as possible, and for your kindness & words of encouragement.... YOU have been in my shoes... I haven't been in yours... until now. Thank you for the visits, the care package, the paperwork (FMLA), dealing with my insurance & keeping me on track with my appointments, menus, etc. I just can't thank you ALL enough for what you have done for me. At this special time of season, when we are to "give thanks", I just want you ALL to know I am truly thankful for each of you. I feel blessed and healthier than I have been in years. Actually, I am just starting to live a little and enjoy life. I know I couldn't have done it without the Good Lord and the help of my "H-Team". I hope all of you have a safe and Happy Thanksgiving"." 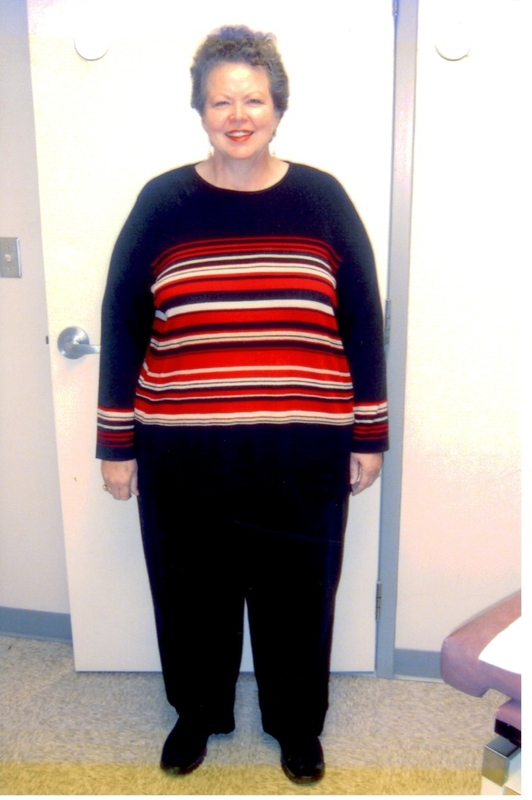 "My first impression of Dr. Stephanie is that she was very caring and very concerned about my health. She was ready to answer any and all questions I had for her...including the tough one of "have you every lost a patient and if so, how many and why?" She was very honest and upfront about everything. She showed true concern for my health and she seemed very sincere about wanting to do all she could to help me become the healthy person that I wanted to be. It was also great to find out that Doctors Stephanie and Jim do all of their surgeries together. I had TWO skillful doctors working on me. ~ After my surgery while I was still in the hospital, Doctors Jim and Stephanie were very supportive and helpful. Dr. Jim came to check on me multiple times. He was sure to stress how important it was to follow their advice and after care program. ~ So far I have not had one negative experience. I am very pleased with Dr. Stephanie's professionalism, level of supportiveness, and the way that she truely cares for her patients." "My first impression of Dr. James Barnes was that he was a caring, compassionate, understanding physician - and so far I was right! Even through my first postop appointment, that impression has stayed. He was geniunely concerned about my condition and my questions. His office staff, by far, is the best that I have ever dealt with. They are caring and compassionate also. They know me by my first name and they never make me feel that my questions are silly or dumb or unnecessary. Aftercare for Dr. Barnes is crucial - their slogan is "We did our part - now it is your turn for your part!". You are on clear liquids for two weeks after surgery, then full liquids for four weeks. I don't know what is after four weeks but I will keep you updated! Dr. Barnes did address the risks and complications of this type of surgery. This was nothing new to me since I had read all I could on this surgery and did my research! Overall, I think Dr. Barnes is a 10! I was very pleased with the care and aftercare I have received from both him and his office staff! I think both surgical competence and bedside manner are the most you could ask for a surgeon/physician. And I think Dr. Barnes has both!!!" 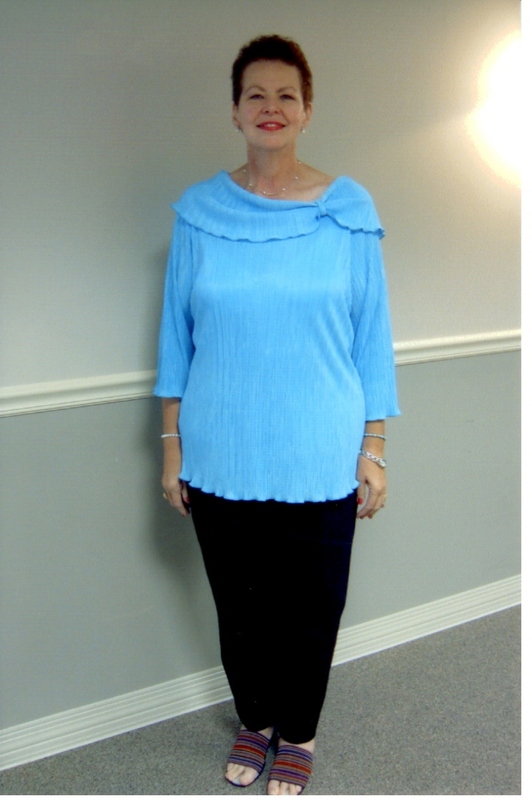 "I first met Dr. Barnes at the office seminar that she and her husband use to describe the procedures / options. Each person attending is then called back to meet the doctors on a more personal level and have a chance to ask questions. Dr. Barnes was so easy to talk to. She seemed to understand my struggle and easily answered my questions and concerns. I knew right there that I had made the right choice in a surgeon. (My PCP had recommended the team.) She is part of a husband/wife surgeon team. They were at the hospital daily checking on everyone. There was a visit by their nurse, including a little helpful gift, offering even more encouragement. I would give the office staff, nurse, and surgeon team a 10!!" 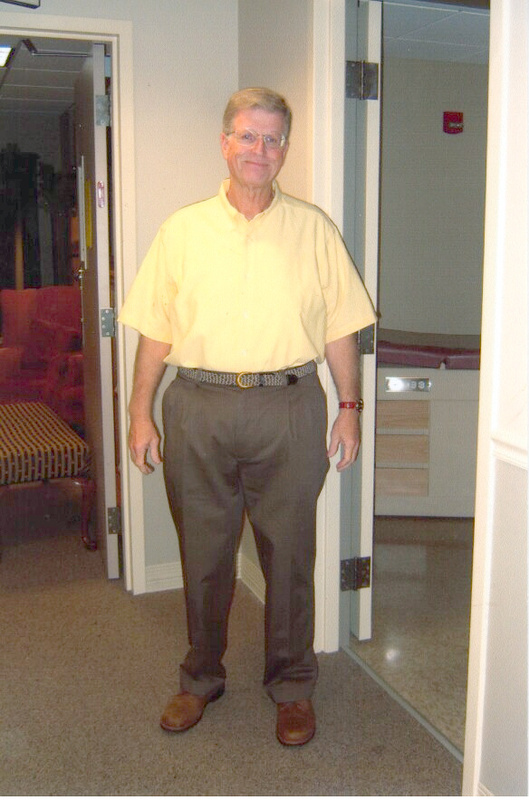 "I first met Dr. Barnes while she and her husband, James Barnes, also a bariatric surgeon, were giving a seminar to their afternoon patients. My first impression of them were that they were extremely knowledgeable and optimistic of their work and of WLS. During the seminar they covered every aspect of the surgery, from pre-op appointments to post-op care and diet. The risks and benefits were discussed as well. After the seminar, I met independently with Dr. Stephanie Barnes. We discussed previous weight loss attempts, health history, family health history and other info that would be used for insurance purposes. I would rate Dr. James and Stephanie Barnes A+++!"